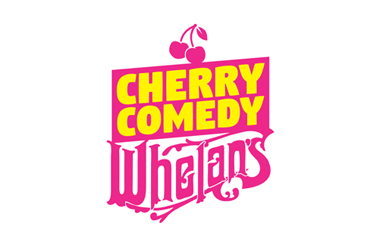 Cherry Comedy bring you a truly electric night in Whelan’s every Monday – This is stand-up comedy brought to you by young, new and emerging talent on the Irish comedy scene. One of the top comedy clubs in Ireland, favoured by acts new & old, entertaining audiences from around the world. As seen on RTÉ, TV3, Vodafone Comedy Festival & more. €5 (zero fees) from TicketTailor or €7 from the door. Pre-book & save!